I just don’t know how I am going to be at the club tonight, because I was up watching the Winter Olympics till about 4am. I haven’t been well enough to watch from the beginning of the Olympics, but recovered very quickly. I loved the figure skating, the curling and speed skiing (well all events). 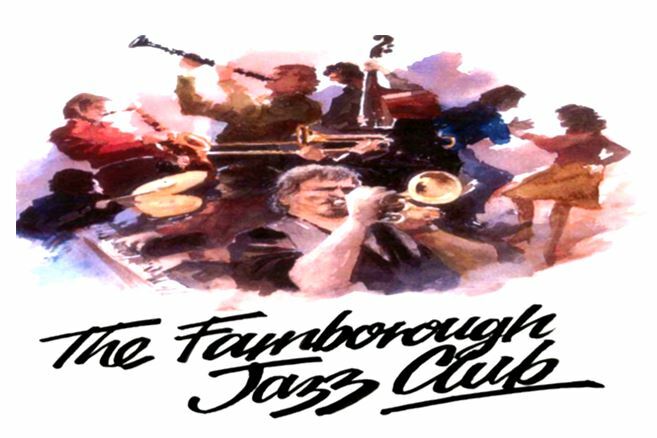 But have to write Farnborough Jazz Clubs congratulations to Don Parson for the men’s skeleton final and winning the first medal of the 2018 Winter Olympics for Great Britain. I will return to add…….. This entry was posted in All Sport on February 16, 2018 by Diane. Oh wow, COME ON MO FARAH – WONDERFUL. Mo, you have just made me cry with happy emotion. You are fabulous and I salute you. 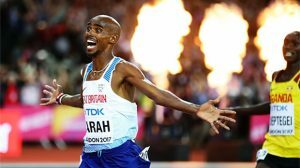 What a wonderful achievement winning the Gold Medal for 10,000m race at IAAF World Championships at ‘YOUR’ London Stadium. I can’t wait to see it – no haven’t seen it yet, but look forward to seeing you – tissues to the ready. Good luck tonight Mo – and Usain Bolt. Just two of your millions – no billions of fans. Update: Our huge wishes to Usain Bolt – a great sportsman – sorry you didn’t achieve the gold again, but brilliant to still go out on a high. This entry was posted in All Sport on August 5, 2017 by Diane.